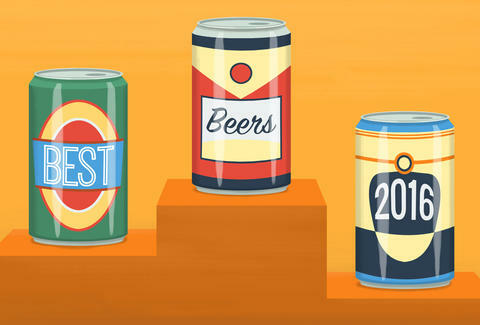 What the hell is the "best beer," anyways? For us, it's gotta be Kickmouth Brewery's Slop House barrel-aged stout. Just kidding, we made that up. But you kind of believed us for a second, right? 2016 was an excellent year for beer, and Lord knows we needed it! But what were the experts' favorite brews of the year? We asked some of our favorite brewers and writers to pick the best beers they had all year. 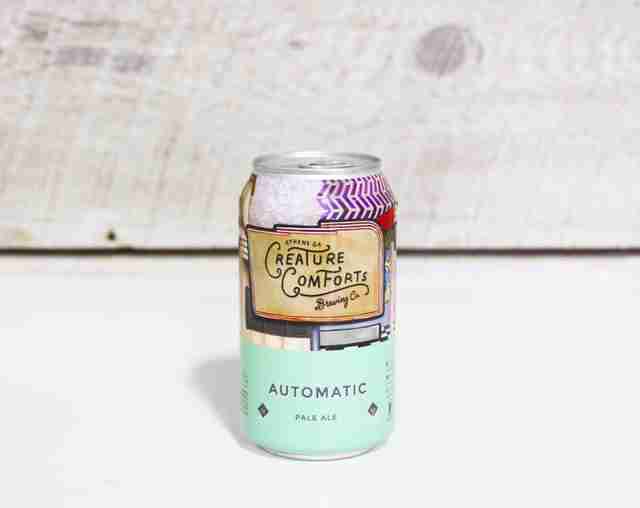 You'll find beers from Austin to Antwerp in this here rundown. Consider it a shopping list, and let us know what you loved in the comments so we can bolster ours. "I try a lot of beers, so picking one favorite from the year where I probably tried more than any other is incredibly hard. But looking back through photos from the past few months, one jumps out at me: Dieu du Ciel! 's anniversary IPA that I was lucky enough to get my hands on while on a trip to Montreal. "The beer itself was beautifully tropical and citrusy -- both balanced and bright with plenty of pineapple and passionfruit -- and it tasted amazing as I sat outdoors on the brewpub's terrace on Avenue Laurier in Mile End. It might've helped that it was one of those cinematic September days in Montreal where it's a perfect 72 degrees, and that I was surrounded by some of my oldest, best friends. But there's no mistaking that this was one of the happiest moments of 2016 made even better by a damn fine beer." -- Zach Mack, owner, Alphabet City Beer Co.
"I've been traveling a lot this year, trying beers from all around the world, and I just wrapped up my travel with a week-long trip to Chicago. I've had some amazing beers this year, but in all honesty I think I'm beer and travel fatigued, and many of my memories have begun to blur together. "That is, until I arrived at Metropolitan Brewing on a Friday afternoon in Chicago -- it turns out that many of the city's brewers and industry brethren gather there every Friday at 2pm. We mingled for a few with many of the Windy City’s friendliest folks, and then a voice came over the speakers and announced it was 'Shotgun Friday.' Tracy, Metro's co-founder, came out of the walk-in with a couple of suitcases of Old Style and we all shotgunned one and slammed the can to the drain. It had been a while since I shotgunned a beer, and much longer since I drank Old Style, but wow! It went down so easy and it convinced me it's absolutely the way to kick off Friday afternoon! "The only thing more dangerous than living next to a bar is living next to a brewery -- three little blocks, in my case. Fieldwork is constantly changing its lineup, which is why it was so hard to pick a favorite (because no matter what, I was going to pick one of their beers for this list). 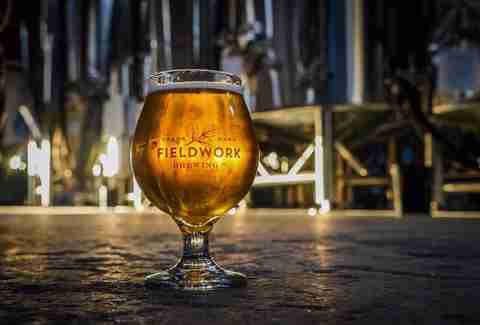 2016 was a big year for fruit beers, and nobody crushes it in that department more than Fieldwork. "This is one of our favorite representations of a West Coast IPA style -- so bright and pungent it's like drinking California sunshine from a can. The resinous hops punch forward along with tropical fruit flavors like passionfruit and mango, while grapefruit and a bit of pine lingers on the nose. With all this going on, Hello, LA finishes dry -- just the way us Angelenos like it! "I'd had a couple of Rockmill's brews before, being that nearly their entire portfolio is available at my neighborhood Whole Foods. Story is, the beer buyer there's a big fan -- and he's got company. Rockmill is a maker of farmhouse ales located on a former horse farm about 25 miles southeast of Downtown Columbus. 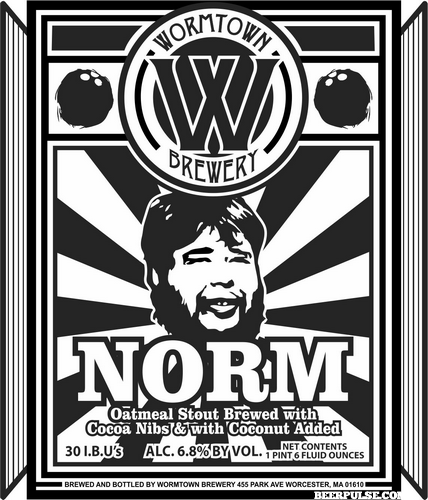 Cask Aged Noir is one of their biggest beers -- barrel-aged and clocking in at 10% ABV. It was one of my first new samples of 2016, and I still remember how well the boozy character blended with the vanilla, molasses, and dark, dried fruit flavors. 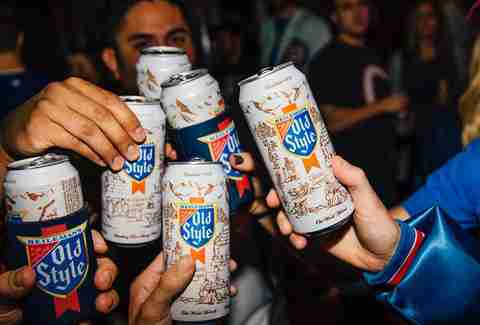 Lee Breslouer is a senior writer for Thrillist, and his favorite beer of 2016 was all of them. Follow him to indecision @LeeBreslouer.